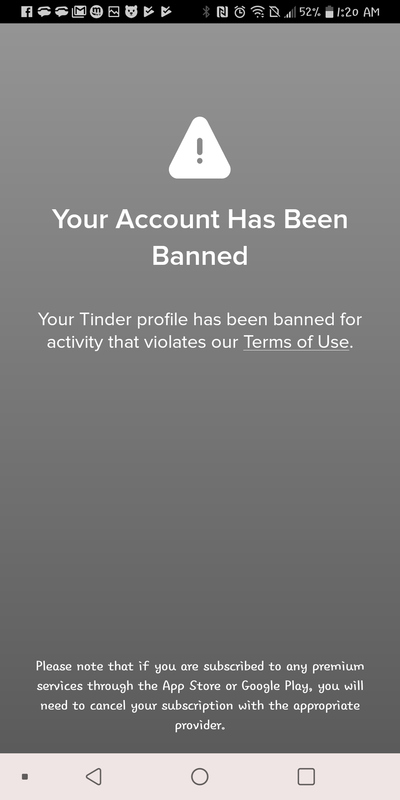 As I was Verifying my phone number which is a number provided through a texting service it immediately banned my profile. Please help. WE ARE NOT A DATING SITE. You may have been charged by “tender meets” or “tender dating” or “meetsville” but that is not our company, they just have a similar name. You are probably referring to the Tender/Meetville dating app; this is a different application and we are not associated with this iPhone/iPad app in any way. brandi closed this discussion on 05 Mar, 2019 08:42 PM.